There is no known cure for autism. However, there are numerous treatment therapies that address the challenges that come with the condition. 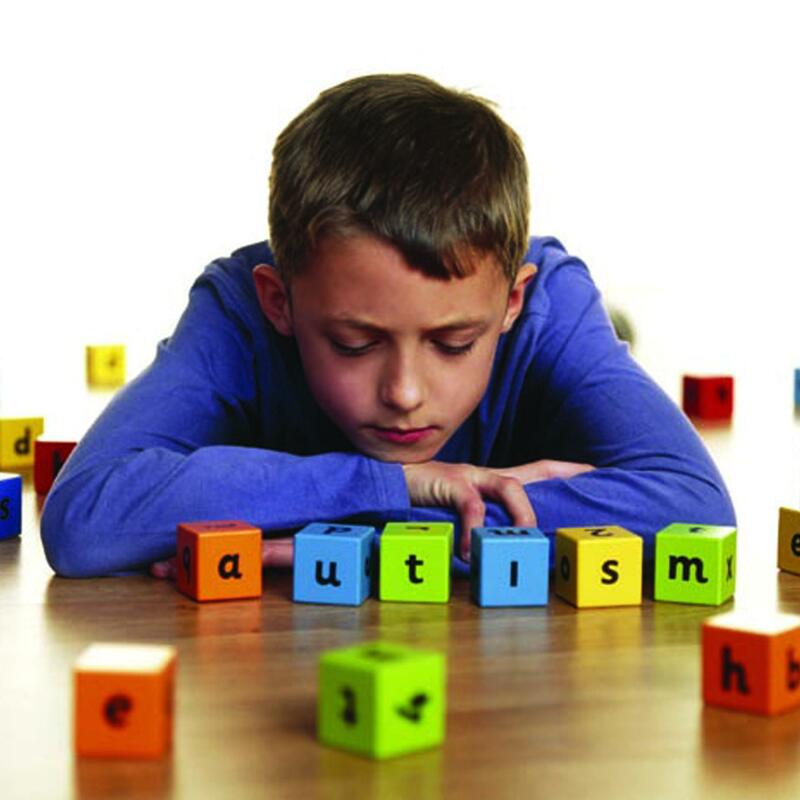 This article will go over the condition and how to treat autism. A few decades ago, anyone diagnosed with autism was immediately placed in an institution. Professionals in the medical field were less knowledgeable about this condition, and there were no services and support structures to handle patients. However, times have changed. Parents and medical practitioners are well aware of this condition. There have also been significant advancements in the medical field with regard to managing this condition. These days, children with autisms have a chance to grow, flourish and learn, even though it takes place at a slower pace than in other children. Accurately referred to as Autism Spectrum Disorders (ASD), this is a condition that is characterized by a wide range of symptoms that vary in severity. Autism is a development condition that affects the child’s ability to effectively interact and communicate with others. Autism will cause a child to engage in behavior like slapping and rocking which occurs repetitively. Some children will show symptoms as early as 12 months old while others will not show any symptoms until they are 18 months or older. Autism is also 4 times more common in boys. As mentioned above, there is no known cure for autism. Different treatment methods exist to treat the different symptoms associated with the condition. The treatment is normally geared towards increasing the child’s ability to function by reducing the effect of the symptoms and promoting learning and development. Starting on the treatment immediately after the diagnosis can go a long way in helping the child to learn how to interact with others socially and also enable them to learn and develop behavioral skills. There are many therapy programs that are known to address language, social and behavioral difficulties in autistic children. There are therapies that focus on teaching new skills to the child while addressing problem behaviors. Some therapy programs will focus on teaching the child how to be better communicators or how to behave in social situations. ABA (applied behavior analysis) can be used to help the child to learn new skills. Autistic children have a tendency to respond very positively to educational therapies that are highly structured. For an educational therapy to be successful, it requires several specialists to work together and use different activities that are geared towards improving the child’s social skills, behavior, and communication. Autistic children in preschool who have undergone intensive behavioral treatment have recorded very good progress. There is also specialized therapy for families with autistic children. Families are educated on how to interact with the child in ways that promote their growth and development. They are also taught how to properly manage problem behaviors and also teach the child basic daily communication and living skills. There are other therapies that focus on helping the child with daily living activities. There is also physical therapy that helps the child with movement and coordination. A psychologist is best placed to help with problem behaviors. When it comes to how to treat autismthere are specific medications that can be used to control the symptoms. Medication can be used to manage hyperactivity and anxiety. The doctor can also prescribe antipsychotic drugs that help treat behavioral problems that are severe. You should only administer medication under the supervision and advice of a medical practitioner. This is because some drugs can interact and cause deadly side effects. Here are a few tips on how to make your life easier when handling a child with autism. Children with autism are slow in applying what they learn. You need to create consistency in the child’s life as a good way of reinforcing what they learn. If you take your child to a therapist, find out what they learn and continue with these techniques at home. A child with autism thrives when they are placed under a scheduled routine that is highly structured. This gives them the consistency they crave and need. The child should have the same time for school, meals, playing and bedtime. Ensure there are very minimum disruptions to these routines. In case there is a change that can’t be avoided, be sure to prepare the child in advance. Map out a specific area in your house that can be used as a rest area for the child. You need to set boundaries that your child will understand. Visual cues can work best. You can use colored tapes to mark areas that are off limits for them. Also, you can label using pictures. It is also advisable to safety proof your home. This is especially if the child is tantrum-prone or can inflict self-injury. Positive reinforcement is highly recommended for a child with autism. Be observant and praise them whenever you find them doing something good. Let them know that you notice when they are well behaved or when they learn a new skill. You need to be observant to be able to pick up the nonverbal cues your child may use to communicate. Use of nonverbal cues is common in children with autism. The reason autistic children act out is that you do not understand their nonverbal method of communication. For instance, tantrums are a way for them to tell you that they need your attention. Many parents find it hard to deal with their autistic child. The best way is to learn not only how to treat autism, but also be more informed of the condition.